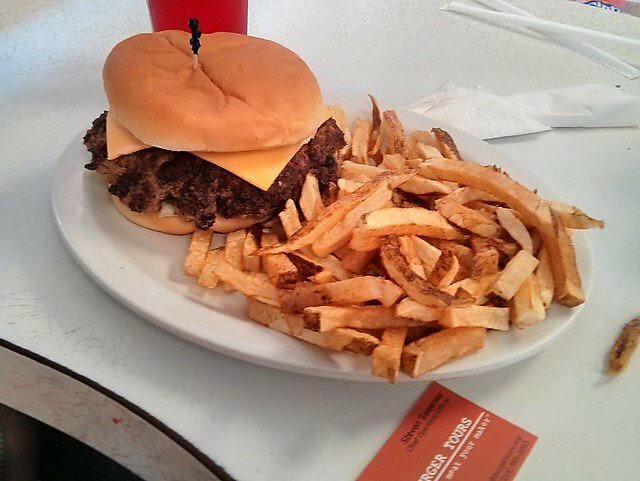 Squeezing in this small diner to wolf down an onion burger has been an Ardmore tradition for years. 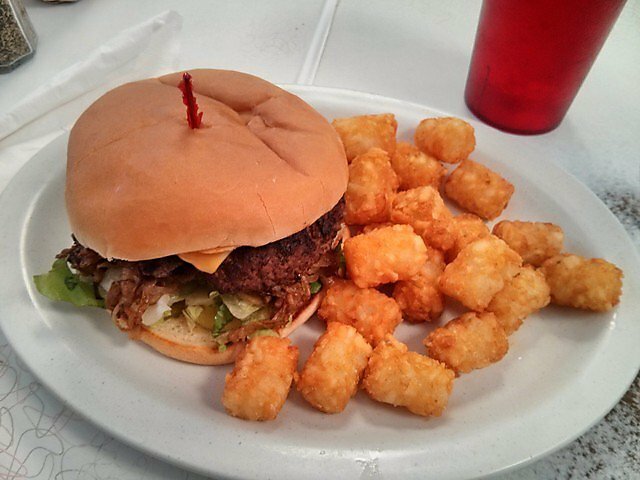 Since then, generations of locals have grown up on these burgers, now fortified with salsa from a top-secret recipe. 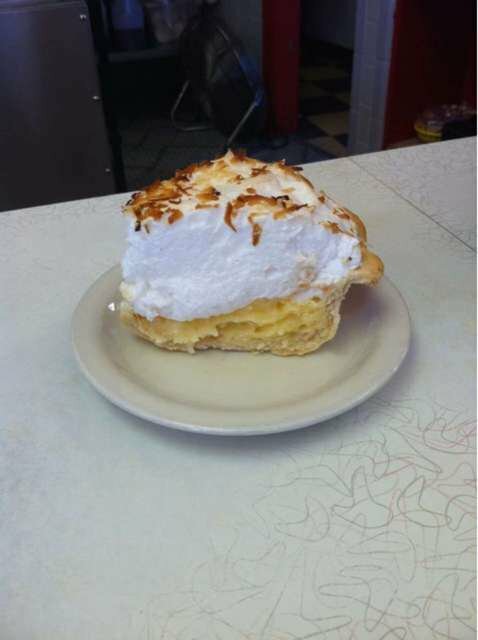 In addition to a top-notch burger, the menu also offers classic breakfast favorites as well as unique items like custard pancakes. 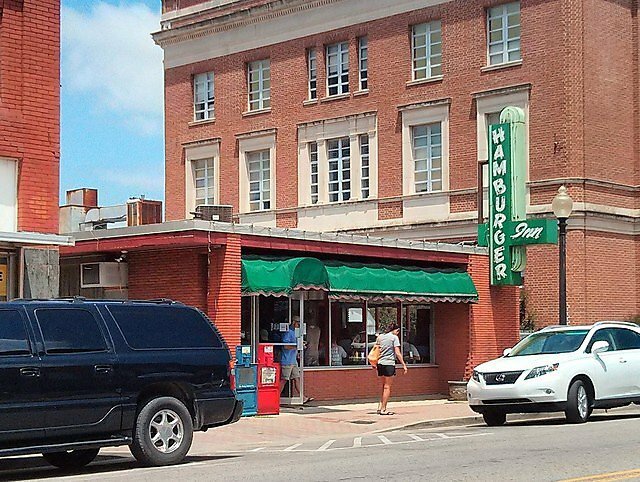 A visit to Hamburger Inn is guaranteed to leave you satisfied.